For as long as Vine has been out, and all of the thousands of six-second videos that have been uploaded on the network, it&apos;s a little surprising that Windows Phone has never had an official Vine app. Until today. Twitter has just released the Vine app for Windows Phone, which comes equipped with all of the new features the company just introduced a few weeks ago. This includes the ability to delete clips, adjust their order, and align the previous clip with their next one. 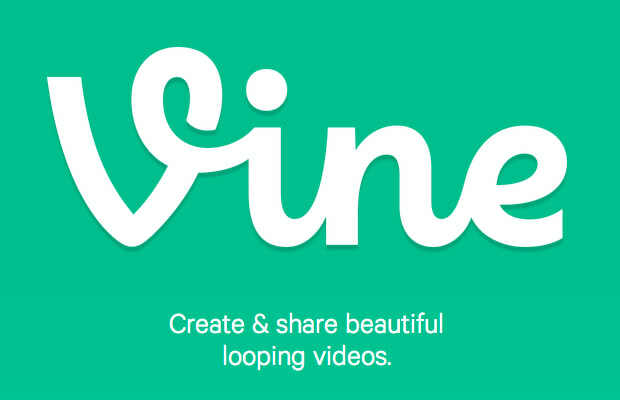 Vine announced the release on their official blog, and there are some bonuses for Windows users. In addition to those features, Windows users can pin accounts to their homescreen and use Pivots to jump between other apps. Pretty cool when you want quick access to Vine stars like KingBach or Jerry Purpdrank. To all of the new potential Vine users out there, check out our guides to who to follow below, and download the app for Windows here.